. : Double glazing upvc windows, upvc doors and upvc conservatories for Plymouth, Devon and South East Cornwall - Right Price Windows :. Right Price PVCu Limited is a family run business with 28 years experience in manufacturing, supplying and installing the highest possible standard of PVCu products. 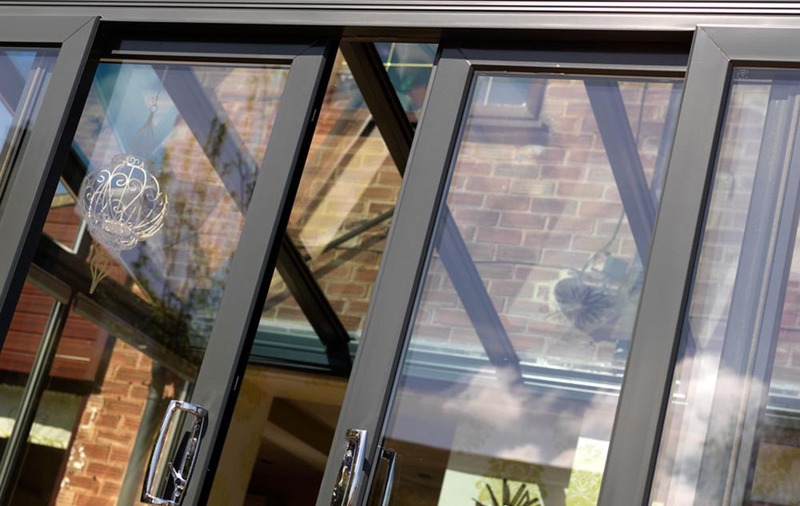 We pride ourselves in being first class manufacturers, suppliers and installers of the best quality UPVC double glazed windows, doors, porches, conservatories, soffits, fascias and guttering to the home and to the DIY and trade market place in Plymouth, Devon and the South West. 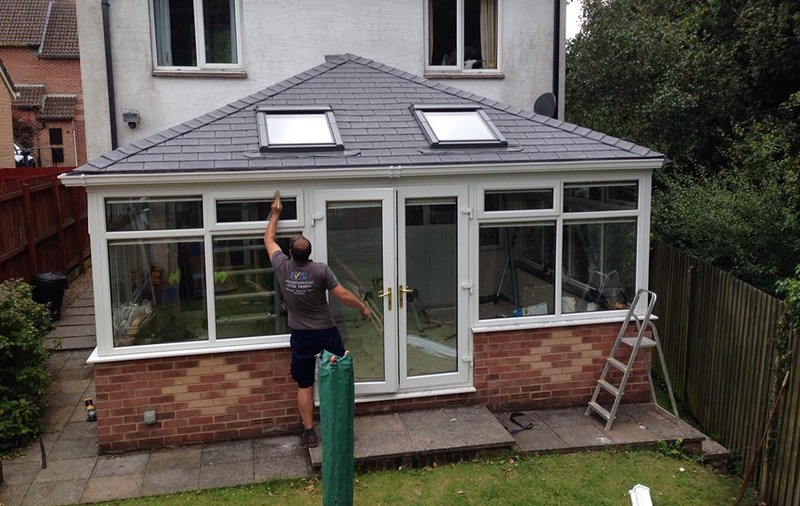 We employ our own highly skilled fitters for all our double glazing installations, whether it’s just replacing double glazing units, fitting a UPVC door or a large conservatory, we can give you the assurance of a job well done. 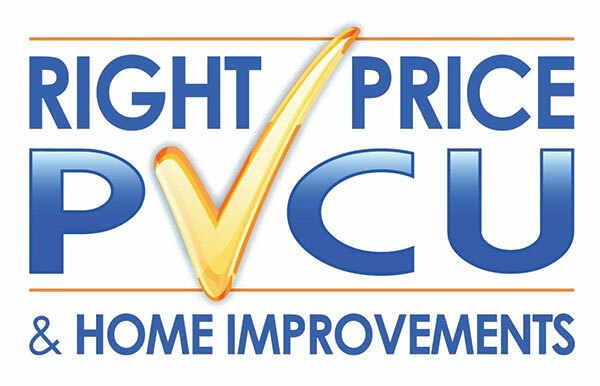 Right Price is very proud to be one of the only independent, local manufacturers in the region - meaning your new PVCu windows and doors are made right here in our Plympton factory. 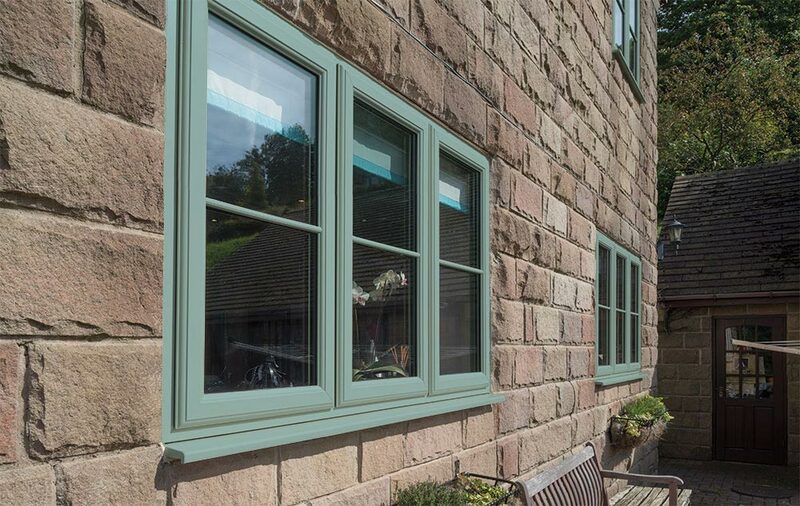 Why not come and visit us, and take a browse around our new showroom to see the range of fantastic products we have on offer, and peek through into the factory to see them being made! 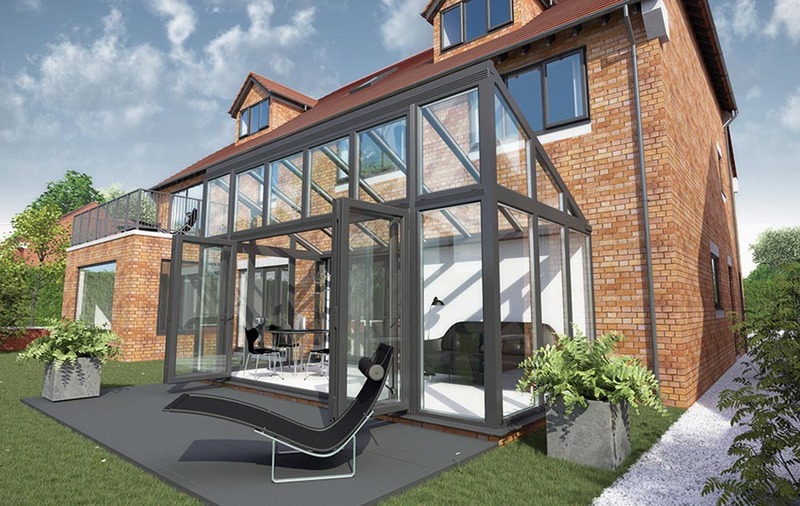 We do not operate on high pressure sales, our double glazing prices are extremely competitive, and we can guarantee you will be treated respectfully from your initial contact with our company, right through to the completion of the installation. 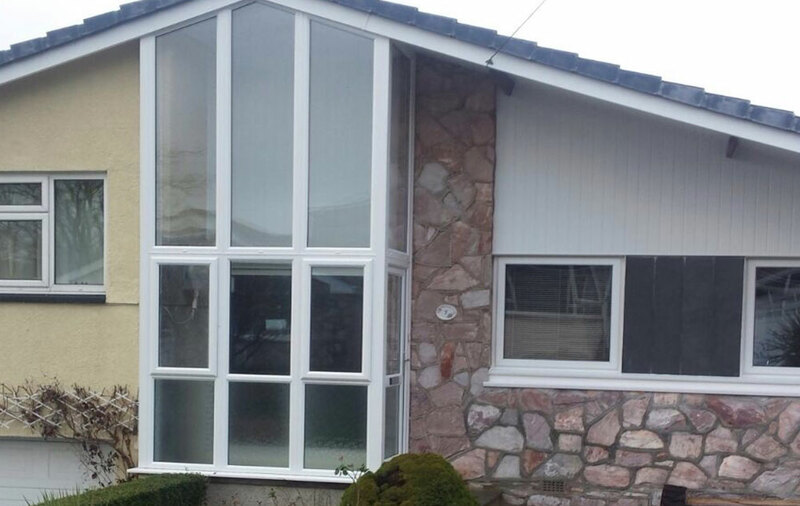 From start to finish, planning to final installation, Right Price PVCu Windows and Doors is your number one local UPVC company in Plymouth and the surrounding area. 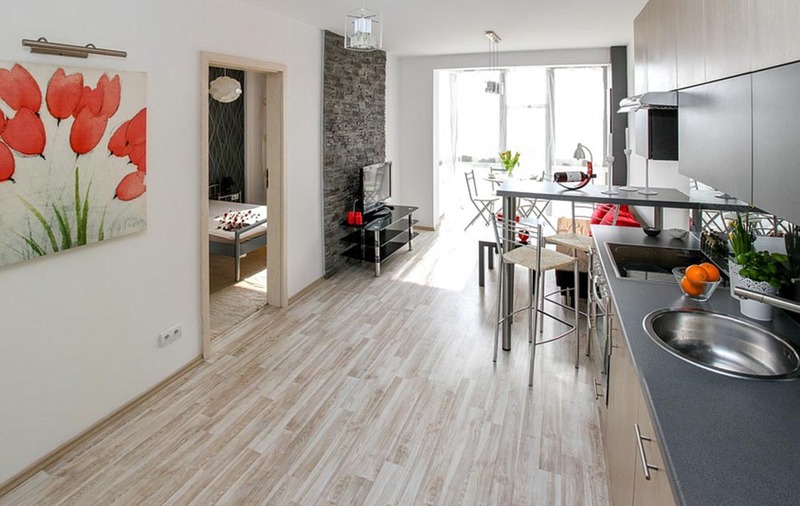 At Right Price, we take pride in offering the highest possible quality and very competitive prices. 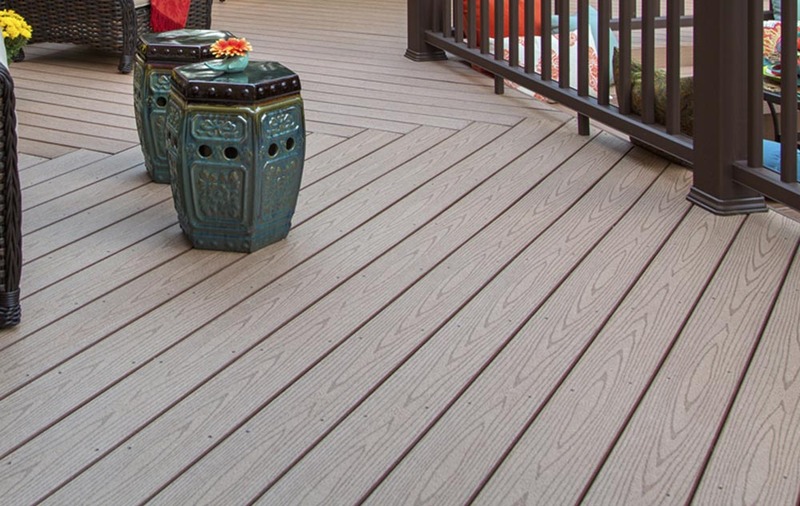 We so confident, we’ll guarantee to beat any like-for-like quotation. We manufacture all items ourselves - so from start to finish, we will guarantee a quality product and great service, all at the Right Price. For peace of mind all windows and doors carry a 10-year guarantee on completed installation. Customers will receive an insurance-backed guarantee from the GGFI. 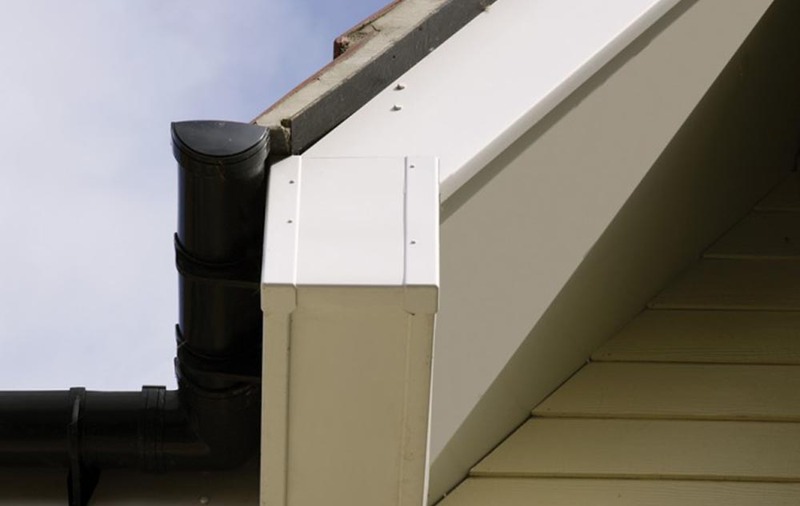 Right Price is a FENSA registered company, meaning we are officially certified and governed by the FENSA scheme, allowing us to self-certify all relevant work, with compliance to current thermal performance and Building Regulations. 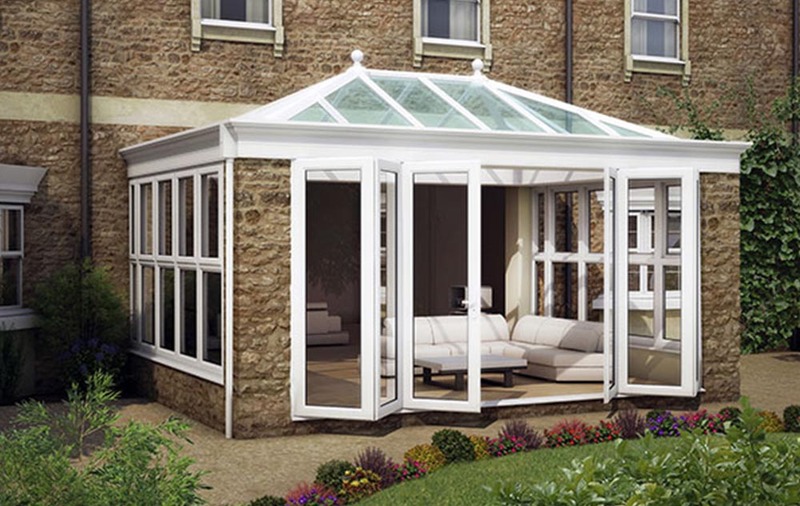 Create a stunning and unique addition to your home with a bespoke orangery from Right Price. 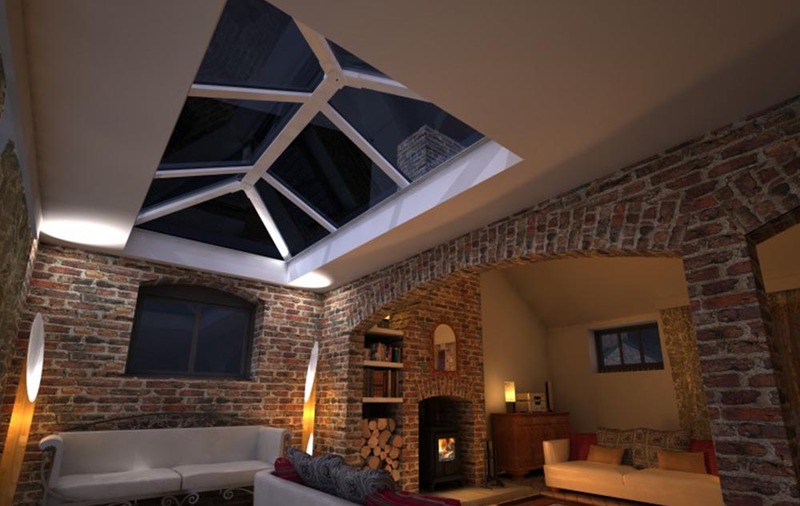 With an atrium-style roof which floods light... .
© 2019 Right Price Windows.